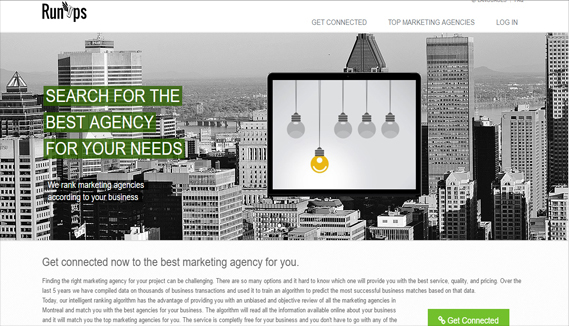 We provide various software based solutions for businesses. 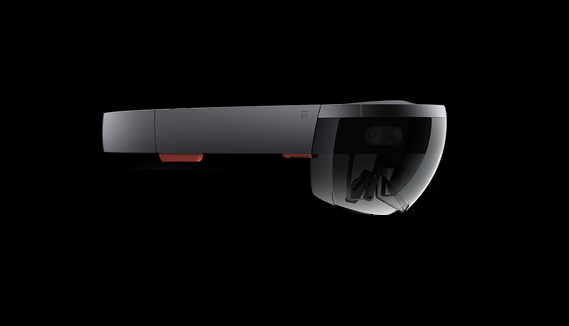 The solutions include an online project accounting platform, a web based accounting API, an intelligent bookkeeping Bot, an intelligent marketing matchmaking platform, and HoloLens applications. Our main focus is on smart business applications that use Artificial Intelligence and Natural Language Processing that can help businesses process information faster. We have developed an intelligent bot platform based on Microsoft cloud solutions that allows developers to create their own Bot based applications. 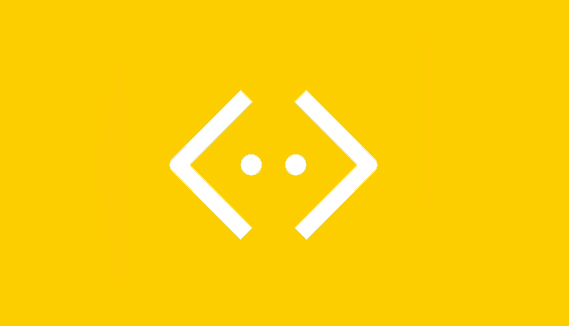 The platform makes it easy to automatically analyze an interaction data set, expand it using an automated textual entailment procedures, and generate a ready Restful API Bot that you can use in your own application. The customer support assistance bot is used assist your customer support team in being more efficient in answering your customers' requests. Simply provide the platform with the default set of customer support interactions and the platform will generate your own bot API URL that you can use in your development. Track timesheet, timeoff, and employee expenses. 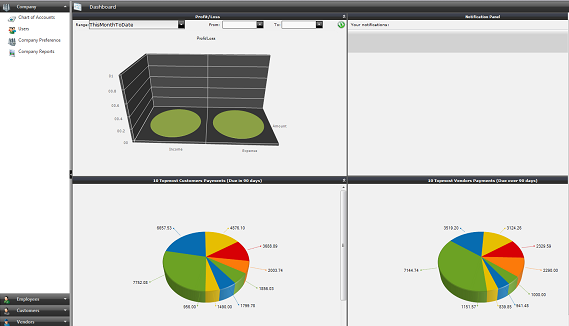 Project Invoicing according to employees recorded timesheet, and project profitability reporting. Employee record management and payroll payments according to recorded timesheet. Manage suppliers information, purchasing, and recurring payments. Finance and accounting reporting: profit and loss, balance sheet, trial balance, general ledger, A/R aging, A/P Aging, and 70 other reports. A complete backend service providing a general web accounting API for software developers. Allowing developers to quickly build their own accounting interface. 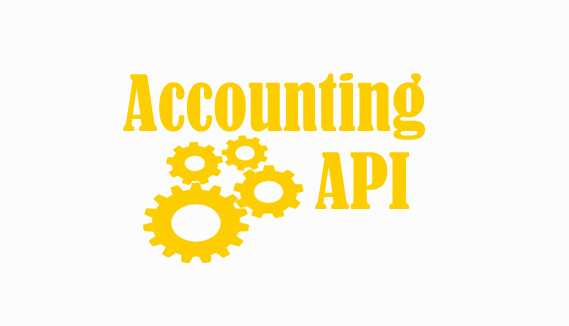 The aPI is a general business datastore, in addition of being a general accounting API to a double entry accrual accounting engine that follows the Generally Accepted Accounting Principles (GAAP).